Make it worth their while! 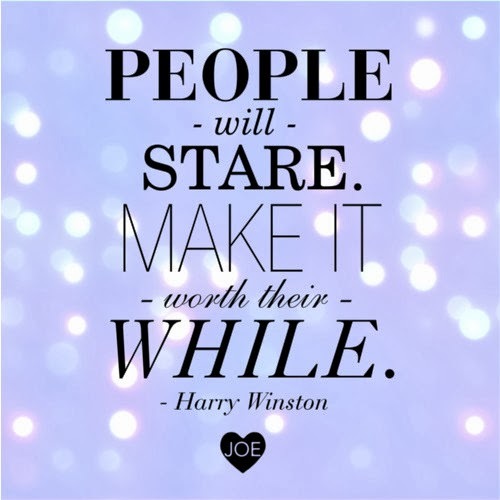 Shop SHOP-JOE.com for looks that will turn heads for all the right reasons. New Bardot & A Spooky Sale! Just In: Moto Denim from James Jeans! Coated Jeans - 3 Ways!